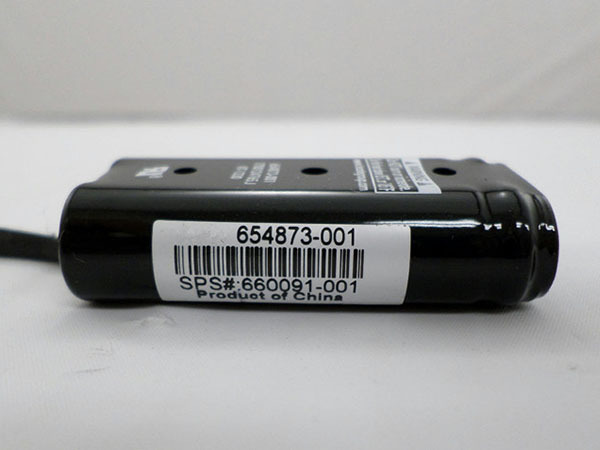 This HP 660093-001 Battery has a capacity of and a voltage of . Suitable for HP Flashed Back Write Cache Capacitor P420 P421 B320i P822. 100% compatible and 100% safe. 1-year warranty, 30-day money back guarantee.